What's The Point of Credit-Card Activation? 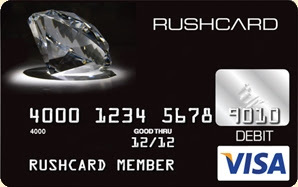 With every RushCard, you can modify your fee plan at any time. You can review a complete list of the best prepaid cards here. Enjoy! NB: Always review the fee schedule for any prepaid you're interested in. The annual cost for the unnumbered prepaid cards on the market vary greatly.